This is the step between final mixing at your recording studio and the manufacturing of your CD or DVD. Mastering is the enhancement of the sonic quality of audio. The goal of mastering is to maximize the full intent of the artist and to make the volume levels and frequencies work together for a cohesive collaboration. Ambience and enhancement are worked through converters, compressors, equalizers, and software, all designed specifically for the mastering process. 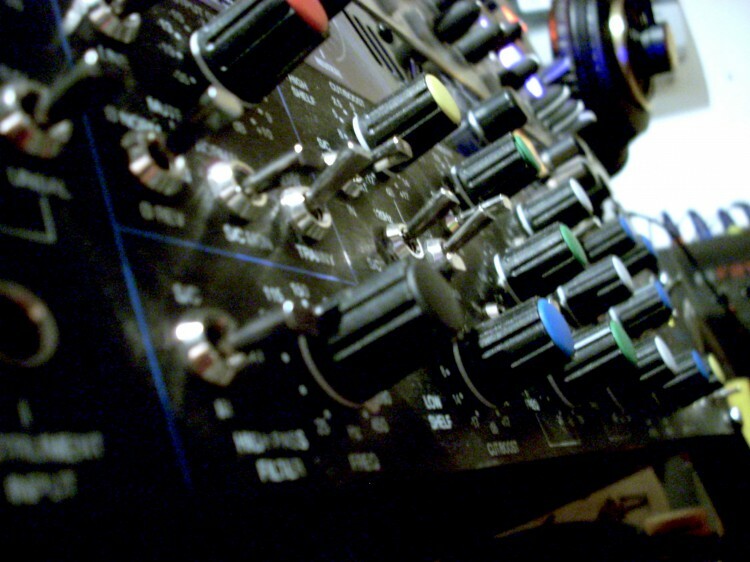 Mastering can be achieved through analog or digital, or a combination of the two. For a free sample drop us an email to mastering@imnotfromlondon.com. A 2-track mix is processed through a single audio path – into a stereo mastering system. 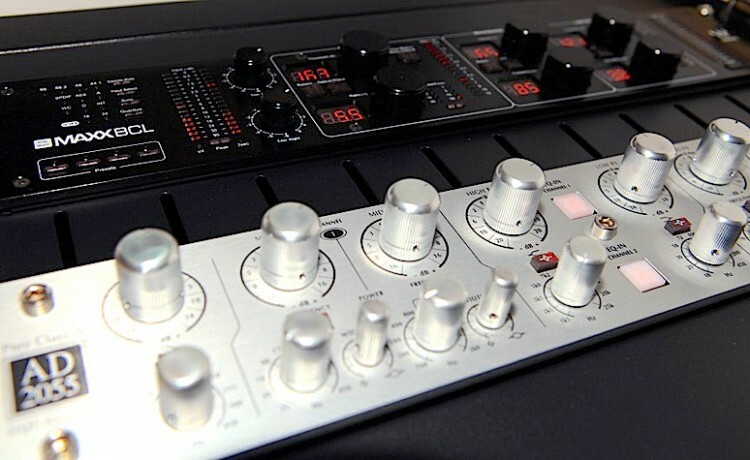 Two or more separated portions of your mix (example: drums, bass, instruments, vocals) are processed through a vintage discrete summing mixer device (with HAUFE/ PIKATRON in/out transformer) and high-precision stereo mastering system. 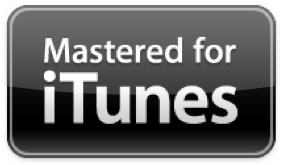 We are also a verified Mastered for iTunes provider. 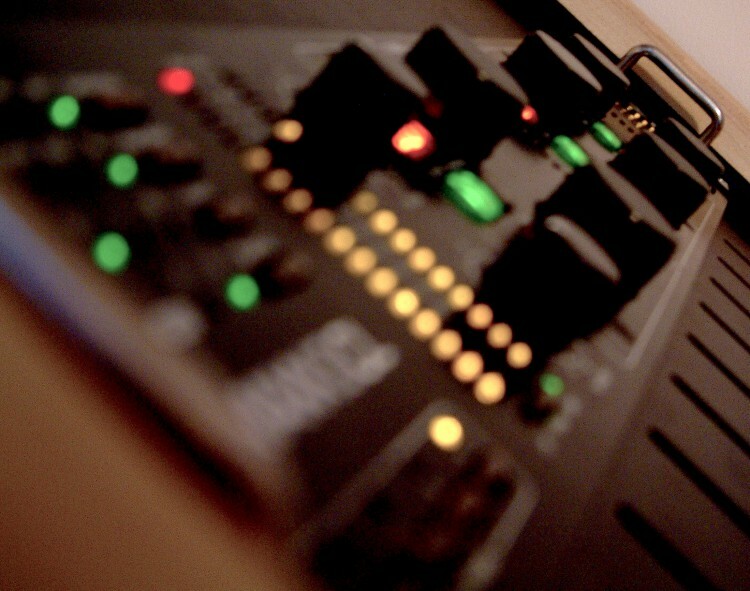 If you’d like to know more about our professional mastering service drop us an email to mastering@imnotfromlondon.com.